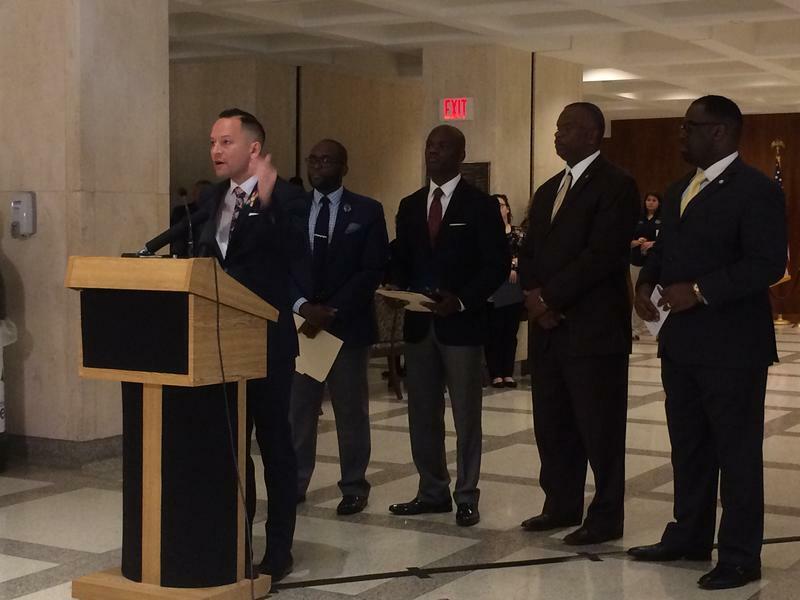 Most members of Florida’s Senate expressed displeasure with language in the bill that requires teachers unions to get half of their potential members paying dues or face recertification. And for many, it was too much to overcome. Yet Montford says the rest of House bill 7055 contains things that are good for school districts, like granting more flexibility in construction rules, and spending federal dollars for low-income students. “Sometimes I think it’s just easier to not worry about it and vote no on anything that comes up. ‘Cause few people pat you on your back and say you did a good job. A lot of people pat you on the back and kick you and say, ‘why did you vote for that?’" he said, justifying his vote in favor of the proposal. There’s also language amending a decision last year mandating districts share their locally-generated maintenance and construction money with charter schools. 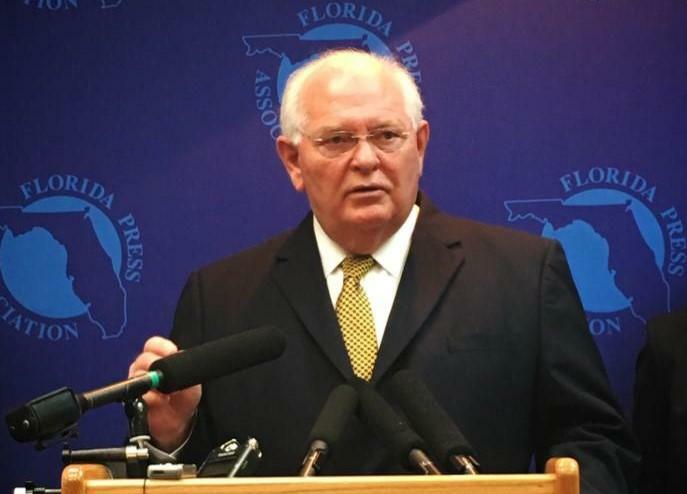 Montford heads the Florida Association of District School Superintendents and is a former teacher, principal and superintendent. He’s the only Democrat to vote in favor of the bill. 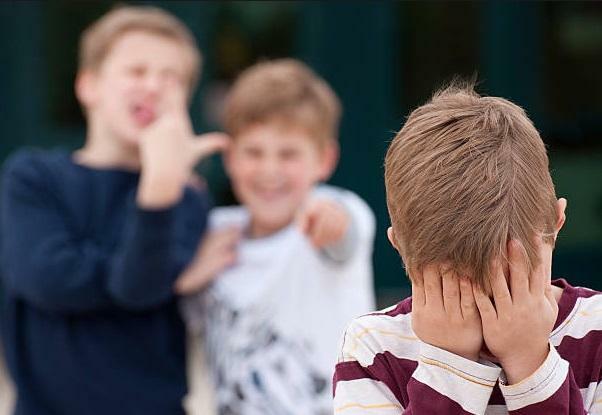 Several Republicans broke with their party to vote against and the proposal, which also contains language allowing bullied students to transfer to other public or private schools and receive a tax credit scholarship to pay for it. The bill is now before Governor Rick Scott to sign or veto.